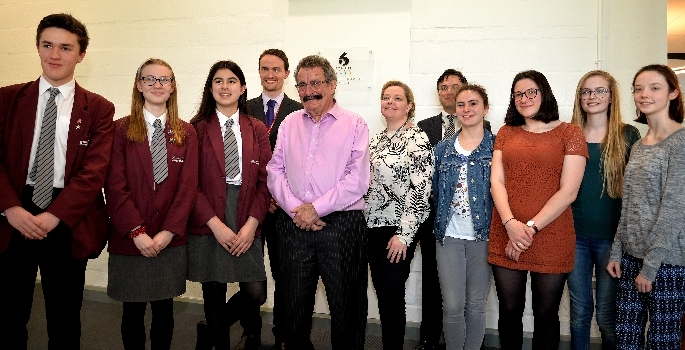 Students and staff at the new Bohunt Sixth Form in Liphook have welcomed world-renowned scientist, Professor Robert Winston, to declare it officially open at a special launch event. Professor Winston provided an inspiring speech entitled ‘Why Bother with Science?’ to students at Bohunt School - which shares the same site as the new sixth form - as well as Year 10 and Year 11 students from The Petersfield School. He also gave an address to the students currently enrolled at the new sixth form. Later in the day, Professor Winston was given a tour of the state-of-the-art building by the students, before formally opening the sixth form with a traditional ribbon cutting ceremony. 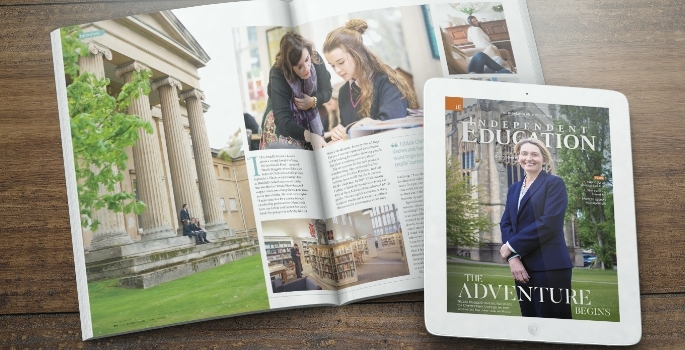 Professor Winston’s appearance at the event is reflective of the ambitious, innovative approach to education, championed by the sixth form’s sponsor, Bohunt Education Trust (BET). The Trust delivers a range of game-changing teaching programmes, including the creative arts – with examples of projects including university-style collaborations on compositions with the Bournemouth Symphony Orchestra, and a strong focus on STEM. 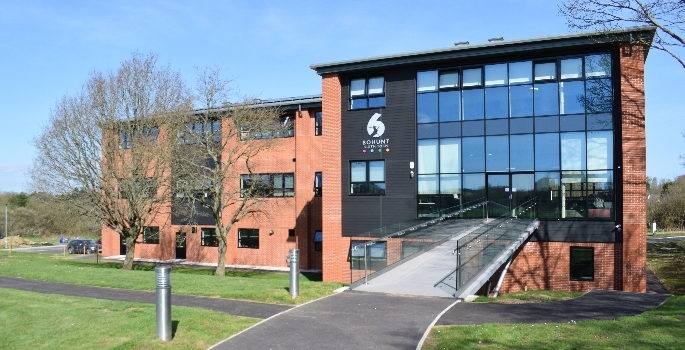 As part of the new build, Bohunt Sixth Form has a range of facilities tailored specifically to meet the needs of A-level study, from undergraduate style laboratories and ‘idea walls’ encouraging group work, to a computer science room with high specification computers, a creative visual arts room, and music rooms with high-spec recording facilities. 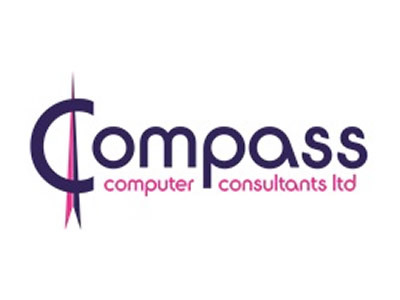 The bespoke curriculum on offer includes three programmes of study and is aimed at giving students a taste of undergraduate study, preparing them for university life, in addition to practical skills needed for future employment. 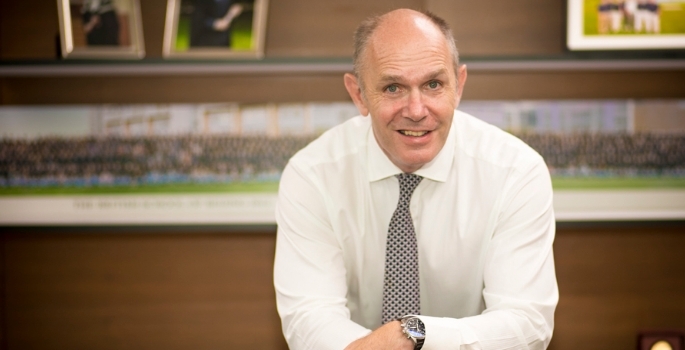 The sixth form is providing high-quality education to young people across Hampshire, and builds on the excellence of BET’s existing schools, including Bohunt School, which is rated ‘Outstanding’ in every category by Ofsted and has Teaching School status. “At Bohunt, we have the highest expectations of our staff and students and are relentless in our pursuit of excellence in education. 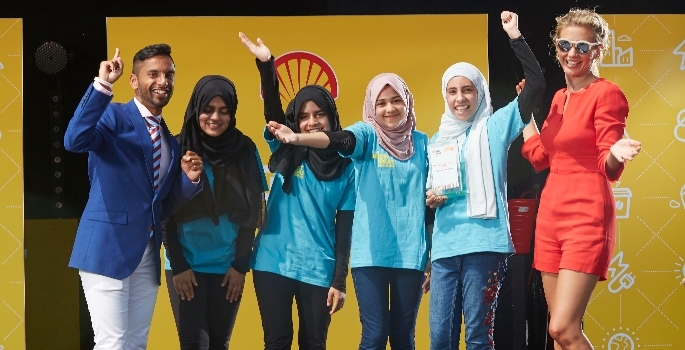 Our commitment to and passion for STEM is intrinsic to Bohunt and it is fitting that our students have had the amazing opportunity to listen, learn and be inspired by Professor Winston – a leading figure in the field,” said Neil.